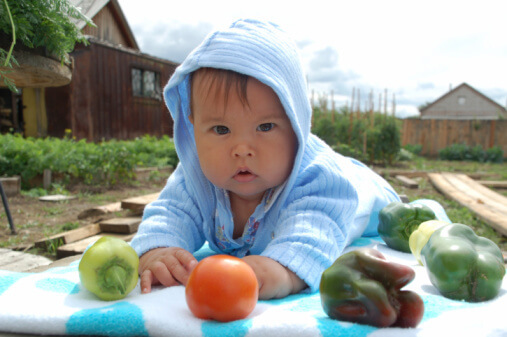 In August 1999, the United States Environmental Protection Agency made a truly historic move by banning certain uses of two organophosphate pesticides commonly used on fruit and vegetables in order to protect children! In the past, environmental safety considerations have been based on adults even though children are often more vulnerable. With pesticides, not only do children get higher concentrations because of their size, but these potent toxins are even more dangerous to developing nerves and brains. Our children’s safety should become the standard!